Do you practice IELTS Speaking by yourself? Students are always asking how they can improve their own speaking and writing, without getting feedback from an IELTS professional. To be frank, it is very difficult to raise your IELTS Speaking and Writing scores by yourself. However, with this system and my advice, you can improve your answers in very real ways, right away. 1. 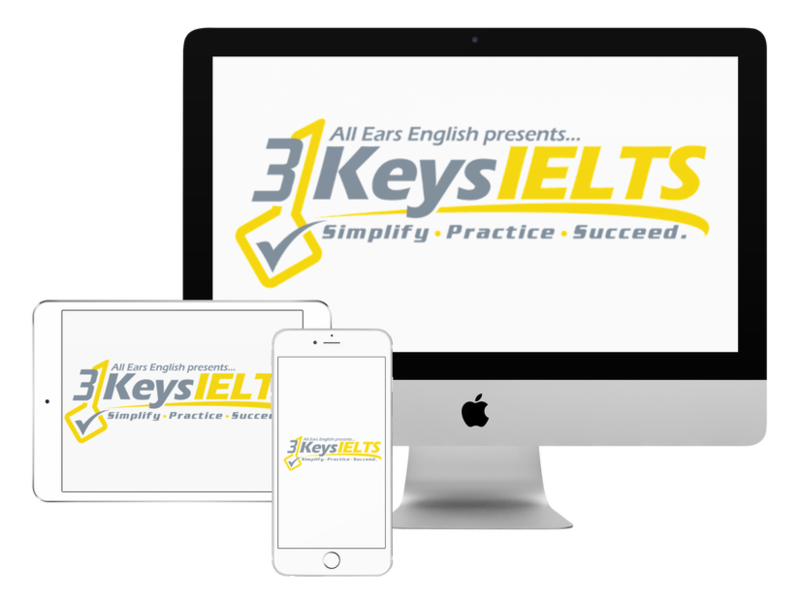 Record yourself answering IELTS questions. 3. Answer the same questions again, paying attention to your notes. Are you ready to move past IELTS and move forward with your life vision? Find out why our strategies are the most powerful in the IELTS world. When you use our Insider Method you avoid the BIGGEST MISTAKES that most students make on IELTS. Click here to get a score increase on IELTS. It’s 100% guaranteed. 1. Are you directly answering the question? Are you giving very specific details and examples? Write down the specific details you give. 2. In Speaking Part 3, are you using a variety of high-level linking words? Write down the linking words you use. 3. Are you repeating vocabulary? Write down the repeated words. Go to http://www.thesaurus.com/ and write down parallel expressions you can use instead. Above all, you have to challenge yourself and push yourself to evolve into a better speaker. It’s not easy, but it is possible! Have you practiced this method? Tell us about your experience in the comments section below! ← IELTS Challenge: Maps, Maps, Everywhere!